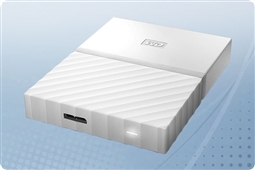 My Book The latest out of the My Book series, this external hard drive is now compatible with both Windows and Mac to make storage even easier for any end user! 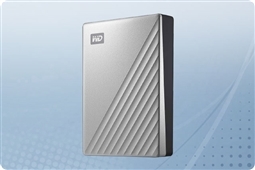 My Book Duo perfect for storage performance and capacity with dual WD Red NAS hard drives that come configured in RAID 0 out of the box! 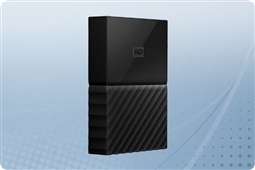 WD Elements Desktop Compatible with both Window and Mac this simple yet reliable desktop storage device is ideal for any end user in need of a low cost storage solution! 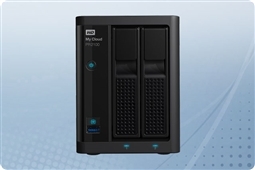 My Cloud Pro PR2100 the perfect small business solution for professional desktop and laptop backup as well as collaborative file sharing! 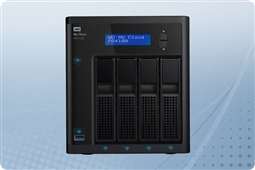 My Cloud Pro PR4100 high capacity and performance storage ideal for backup and file sharing for small to medium size businesses! 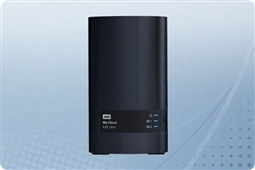 My Cloud Expert EX2 the best in enterprise level data security, backup, and streaming features for local storage and collaboration on all of your production files! 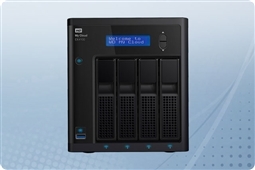 My Cloud Expert EX4100 the ultimate in centralized NAS storage with enterprise class automated backup and data security features as well as multiple RAID options and four high capacity storage bays! 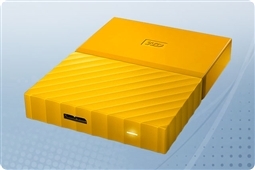 My Passport perfect stylish and high capacity portable storage drive, available in a variety of colors and storage sizes! My Passport for Mac a specialized portable backup drive for Mac operating systems! 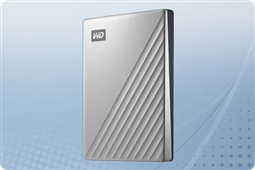 My Passport SSD the fastest and most reliable portable storage speeds, excellent for media storage! 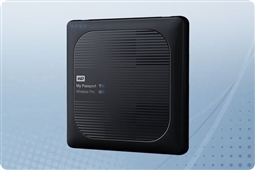 My Passport Wireless Pro the best in hard drive backup devices for photographers and creative professionals on the move! 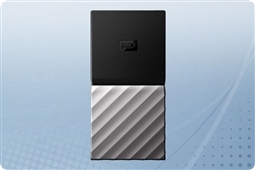 My Passport Wireless SSD the fastest and most durable storage available for media streaming and backing up video from cameras and drones! My Passport X high speed storage specialized for gamers. 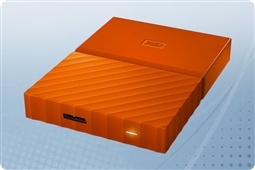 Back up your XBox and PC to expand your storage today! 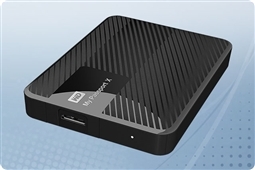 My Passport Ultra the perfect balance between high speed and portable storage, with beautiful alloy case and fast data transfer speeds! 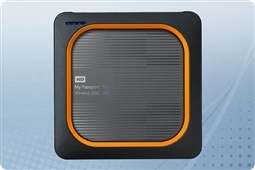 My Passport Ultra for Mac the best in high capacity, high performance backup for Mac devices! 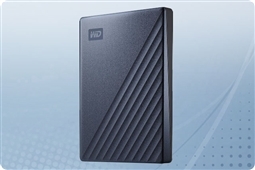 Aventis Systems offers a 1 Year Essentials warranty on all hard drives with optional Secure Drive, Extended, and Express warranty upgrades. 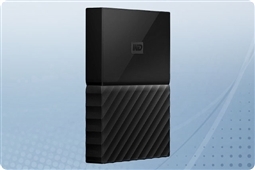 So shop below and find the perfect Western Digital device to help you Get IT Done!